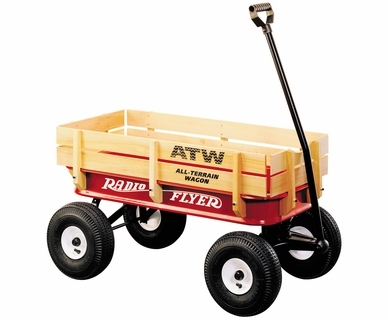 Like the Original Red Wagon that lent them their name, Radio Flyer has become an American Classic. 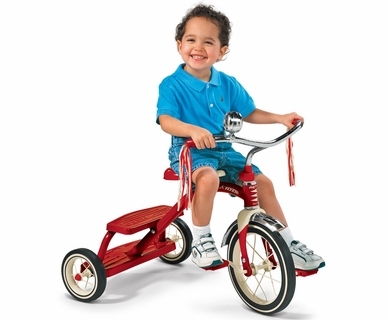 From humble beginnings, Radio Flyer has been rediscovered with each new generation - creating a legacy of kids ride-on toys that continue to spark the imagination. 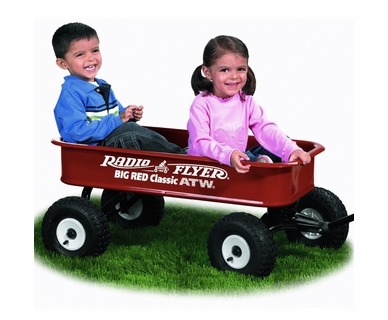 For over 90 years, millions of children have played with Radio Flyer wagons, bikes, trikes, scooters and other ride-ons. 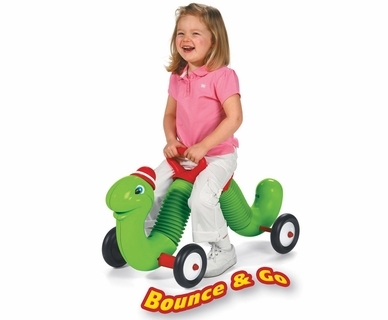 The beauty, simplicity, and standards of safety for all their ride-on toys encourages adventure, discovery, and the wonders of childhood.